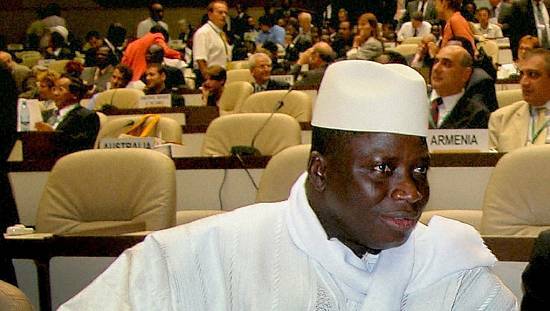 President Adama Barrow of The Gambia has pledged 10% of his salary to the country’s National Development Plan (NDP), the presidency announced on Friday. 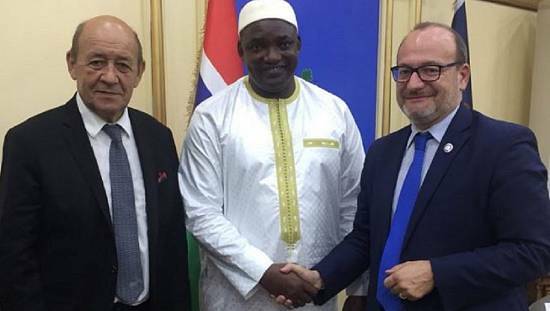 Barrow returned to the country on Friday after participating in a donor conference specially held for The Gambia in Brussels. 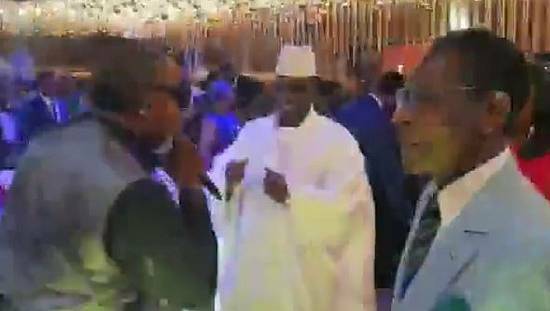 The president and his team managed to secure $1.7bn from multiple donors to support the NDP which was launched in February 2018 – the first in the post- Jammeh era. His return was met with a huge and colourful ceremony that saw cheering citizens line the streets waving as the president waved back from an open-top vehicle. 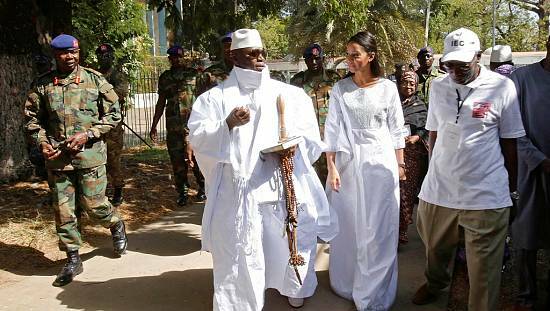 Gambia’s democratic and economic gains continue to shoot after the exit of Yahya Jammeh who ruled for over two decades until he lost elections in December 2016. he is currently living in Equatorial Guinea on exile. His tenure was severally dogged with accusations of human rights violations and financial impropriety. 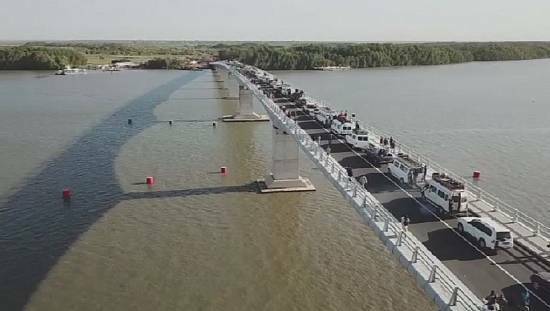 The Barrow government has started probes into both areas. Barrow becomes the second African leader in this week to make a donation from his salary. South Africa’s Cyril Ramaphosa donated half of his presidential salary to go to a fund in the name of the country’s first black president, Nelson Mandela.